Today Pastor Choi talks about Shalom (Peace) with God through Christ. Christ and Christ alone brings us back to God through His redemption of our sins. 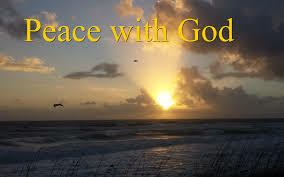 When we obtain Peace with God through Jesus, we can also obtain Shalom in all other areas of life.